You are currently viewing the Italy version of the site. 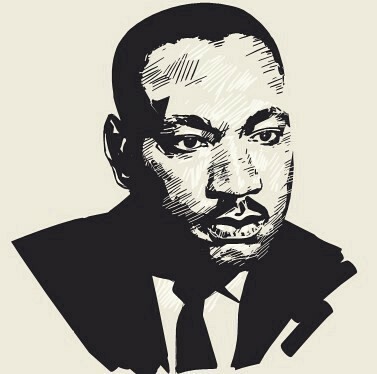 DOCTOR Martin Luther King - courageous pioneer, dreamer with magnificent insight and determination. Just two weeks after his inevitable gunning down came the delivery to a sadly welcoming British public of that speech by the bigoted Tory sage which helped maintain the xenophobic, arrogant, superior foundations characterising the project of Keeping Britain Great. Popular, distasteful words ensured Tory victory at the General Election a couple of years (if not also decades) later. 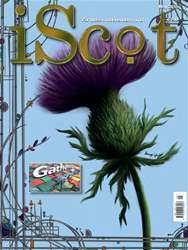 iScot Magazine May 2018 The one with the Thistle front cover 116 jam packed pages of the best craic in Scotland from the only truly independent pro Scottish magazine. Beans Means Beers Beans Make Great Beer! Who, or what, is the Remembrancer?